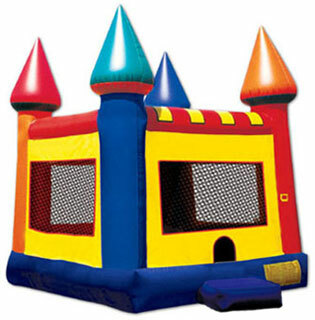 Bounce House rentals in Ludlow, MA has great prices on all your party rental needs. 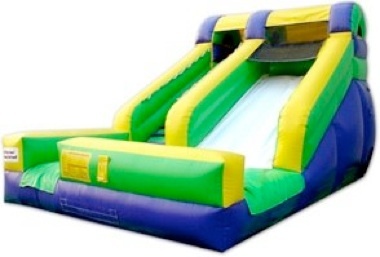 Whether you need a bounce house rental, a waterslide rental, a tent rental or a dunk tank rental we have all the items to serve you. 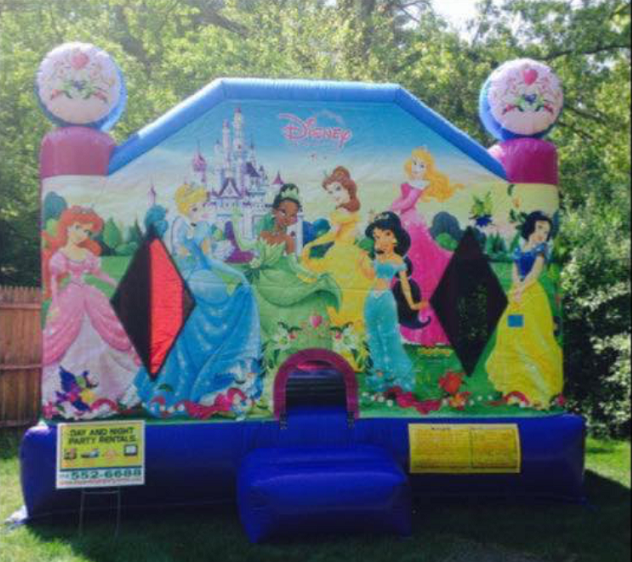 At Ludlow MA Bounce House Rentals we believe in giving you a high quality product at an affordable price and providing great customer service. 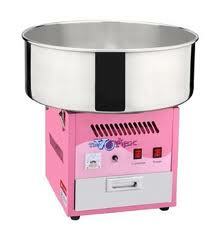 We make sure your rental items have been cleaned and sanitized, we even check them at the time of drop off. We want to help you make your next party a success, if its a birthday party, graduation party, fundraiser, corporate event, BBQ or wedding we have many products that are sure to meet your needs. You will see our trucks frequently getting on and off Mass Pike Exit 7 in Ludlow MA 01056. 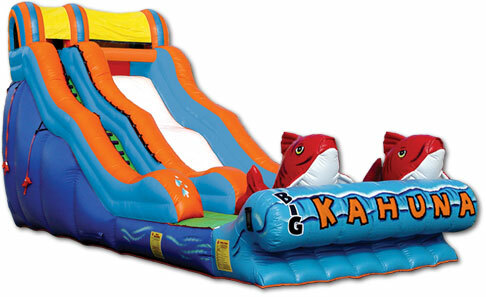 You may see some of our inflatable bounce houses and obstacle course rentals. 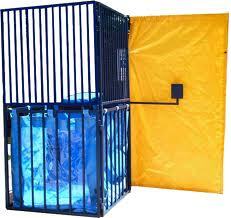 If your party is on rain or shine we have great low prices on tent rentals. 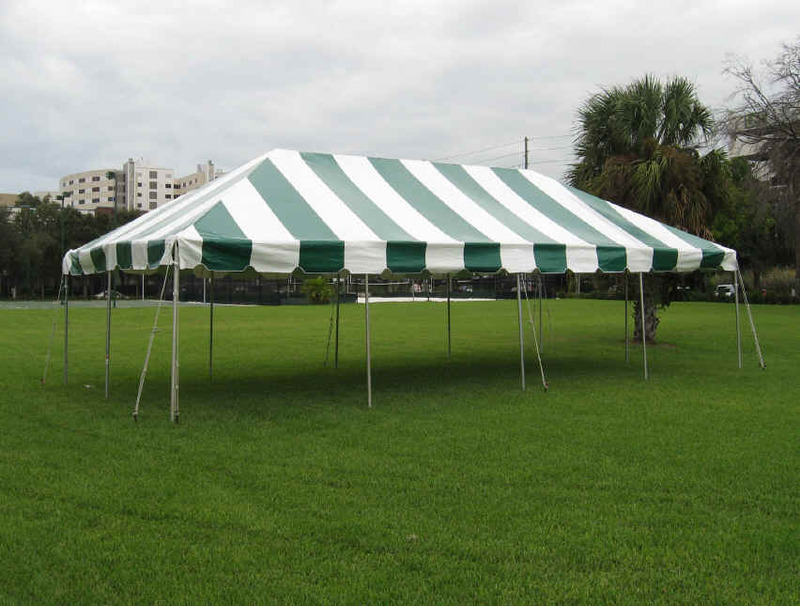 Tent rentals are great for protecting your guest from the rain as well as the hot summer sun. We have an assortment of tent styles and sizes to choose from. 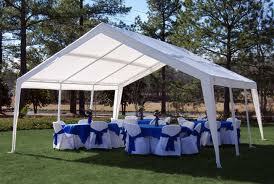 If your looking for a nice white tent for a baby shower or wedding we have white framed tents and white pole tents. 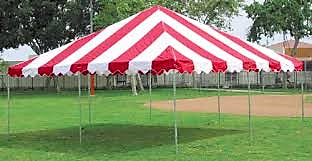 We also have more of the carnival or graduation striped style party tents. 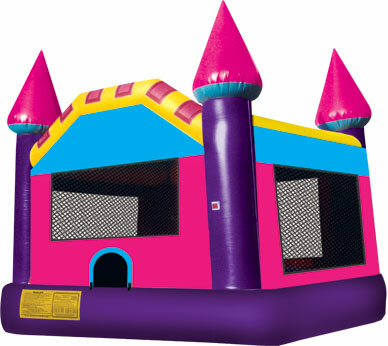 We also have Dunk Tank Rentals, Obstacle course rentals, large 8 burner propane grills, giant water slides and much more. If you have any questions about any of our party rental equipment please give us a call at 413-206-9801 Monday through Sunday seven days a week and one of our friendly staff will do their best to answer all of your questions. Why rent with us? High Quality Equipment,We keep everything Clean, Best Prices in Western MA! Call or email us today to reserve your next party. 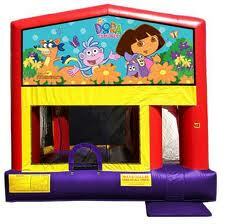 Ludlow MA Bounce House Rentals is your #1 choice for all your party rentals needs in Ludlow MA and surrounding areas. We usually deliver from as far north as just Palmer, MA. We deliver as far south as South Windsor and North Hartford. If you are anywhere in between the Amherst, MA and Enfield, CT area we are the best valued company in the MA and CT area.